The art of proper nutrition can be a very complex situation for many. Nutrition bombs your body with nutrients that baths your body in chemicals trying to aid in many different functions. Many of use just look at it as seeking muscle mass, fat loss or a combination of both. Nutrition can and does become complex when you are become overwhelmed and start wiping the mayonnaise off your lunch time sandwich. What I would propose is working with may of my clients and other who I relate to on the internet from my good friend Tom Venuto to up and comer (well he is already there ) John Bernardi. Both are more unbelievable in the fact of nutrition is simple not complex as everyone seems to believe. When our early ancestors inhabited our planet tens of thousands of years ago they certainly could not go down to the local drugstore picked up a bag of twinkies, gum or aspirins to rid their headache. They survived and am by years of trial and error and burning calories. AH! That is really the truth…they gorged on seasonal foods such as roots, nuts, berries, leaves (many part are editable) I was told as a youth. In addition to forging for there food they also where very adapted to hunting animals not only for superior food source but also for others means such as clothing, blankets and house roofs. They also were great at fishing for that was a constant food supply. As you know fish add a lot of good oils to your bodies. Remember – there were no refined sugars, domesticated and refined grains, dairy products or processed oils. They lived off the land. We DO NOT and this is why disease is setting in on the population.. If I was to bet they all had a 6 pack! DO YOU? Do you think our ancestor worried about trans fats and cholesterol? They were lucky to get 2 square meals a day in them. The Roman legion marched all day eating what we would call “crackers.” Then they would set up and make a great dinner and eat to there hearts content. We……eat all the time…..graze as they say in the live stock business. Well they do it because it works to make you FAT!…..well you get the picture! HOW about childhood obesity. A complete epidemic! Why…. And.I can sum it up in 4 words…poor nutrition and lazy kids! Obesity levels not only with kids but adults have skyrocketed in the US and around the modern world. This is up 30+ % putting people at risk for health problems ranging from heart disease to everyone’s favorite diabetes. Oh and let’s not forget about the big “C” cancer. Humans are the only ones who eat food that is not recognized from its original source. Think about it we eat ice cream, fake fats like margarine and breads that have more high fructose corn syrup in them the grain. Where are you headed? I have talked about this many times we need to go down the food chain and eat what is natural for out bodies not what we see on TV “saying it is”. We need to get off the couch and move. Out Ancestor’s lives were fashioned by physical work to find food and shelter each and every day. They easily burned twice as many calories and we do today. Simple – Calories in calories burned = lean body! Get out and exercise as many people just delay the warning signs of obesity and disease. Hey it’s not my fault…my doctor can fix me up with a pill or two. This is a fact…I was reading national geographic about population who live the longest. Guess what they do each day……They walk to there food, stalk there game, collect fruit in season and jar it for later times. They sometimes must haul there water, gather wood, butcher there meat, milk there sheep or goats. When I read this I was amazed that this still goes on…..It goes on in sardine Italy! The average person never sees a doctor and lives to the rip old age of and men most of the time out do the women. Earn Your Calories! The more you move the more calories you can consume and use up. In turn getting leaner! That is what all of you want! Be a free ranging person. If the store is three blocks away….why do you drive? Get Active! Eat more fresh fruits and vegetables… they contained important soluble an insoluble fiber which contributes to satiety and keeping the intestinal track cleaned out. 35 to 40 g per date is recommended. Sit down and the figure out how many you are really getting. Back to my last buck it is less than twenty. Also go out and get yourself some fresh salmon and other sources of fresh seafood. “Get Nutty” is another word I often say to my clients. They just think of nuts as fat and fat is not good. WRONG! Eat a hand full of almonds every other night as your snack and you will be surprised on how less you will eat the next day. In conclusion I want to say to all of you have a great weekend and start by one step at a time and soon you will gain confidence to run your life not let it run you! Last week I sent you information about my good friend Tom Venuto’s “Burn the Fat Feed the Muscle” many of you took hold of the thought and got this best selling book. Some have not? I would take him up on this offer as you get a full interview with me drilling tom for his secrets. 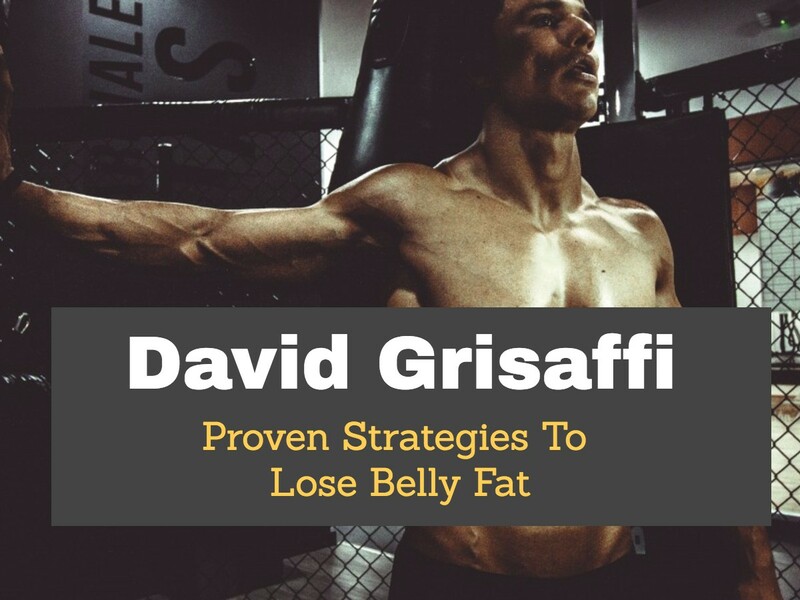 This man is a master about fat loss. So get a copy and read it.